Find a class, camp, event, or workshop that suites your unique style and register today! 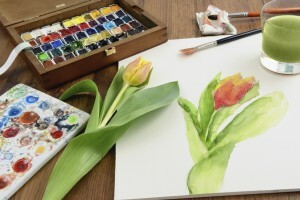 The studios at the Thomas Jefferson Community Center offer a variety of opportunities for artists of all ages and skill levels to learn and practice their crafts in a safe and inspiring environment. Learn more about programs offered. 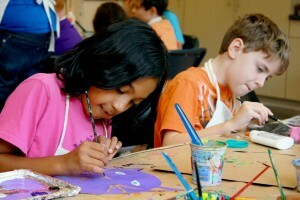 Arlington County strives to provide you with unique opportunities to play, learn, create, and have fun! Celebrate your next birthday, shower, or anniversary right here in Arlington! 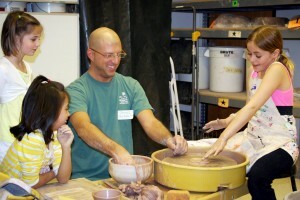 Choose a creative party and our staff will guide your group through a unique, exciting, and playful experience! 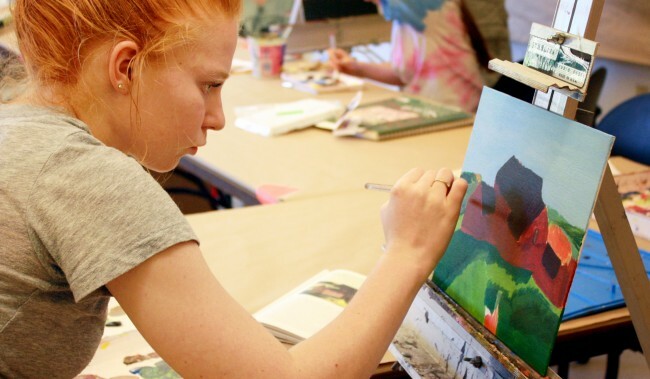 This summer, help your child discover a new talent and practice an artistic skill by registering them for an art camp near you. 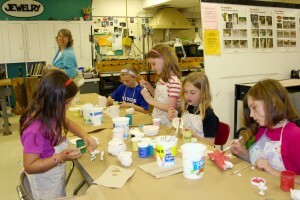 Our creative camps are for children ages 5-8, 8-11, and 12-16. Learn more about our camps. Sign-up to receive our latest news!